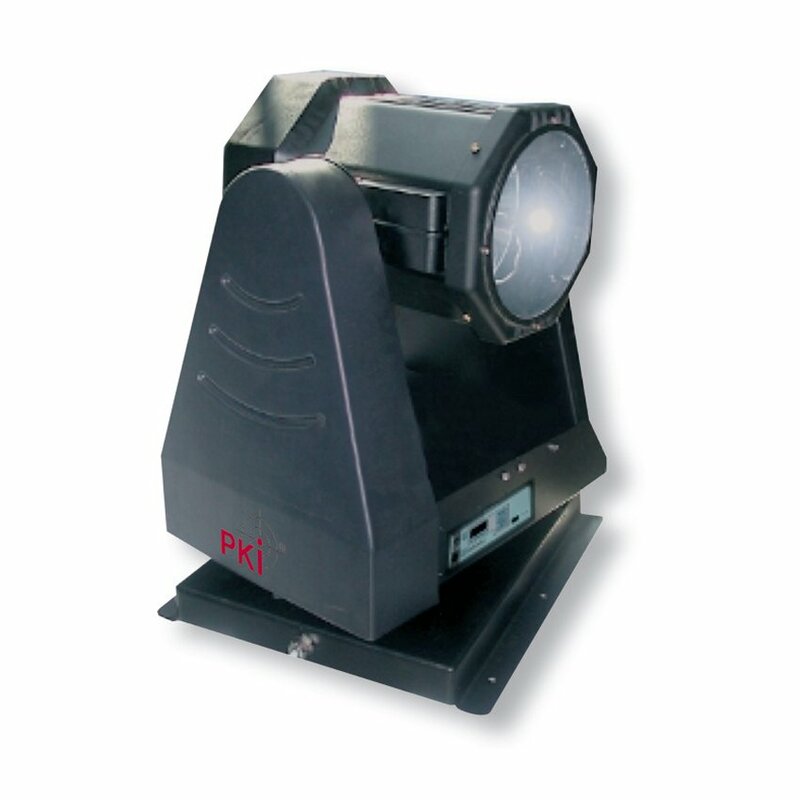 Searchlights are required for any kind of night observation, whether from a helicopter, truck or in a stationary version. PKI can deliver these searchlights according to the requirements. Whether remote controlled, with pan/tilt possibility, program-controlled via a computer or manually operated. Devices with different powers from 35 W to 1600 W Xenon lamps are available, i.e. an illumination up to 3 km is definitely possible.